I love when I get the opportunity to photograph the same family over the years - document how the family is changing and give them little moments to look back on. 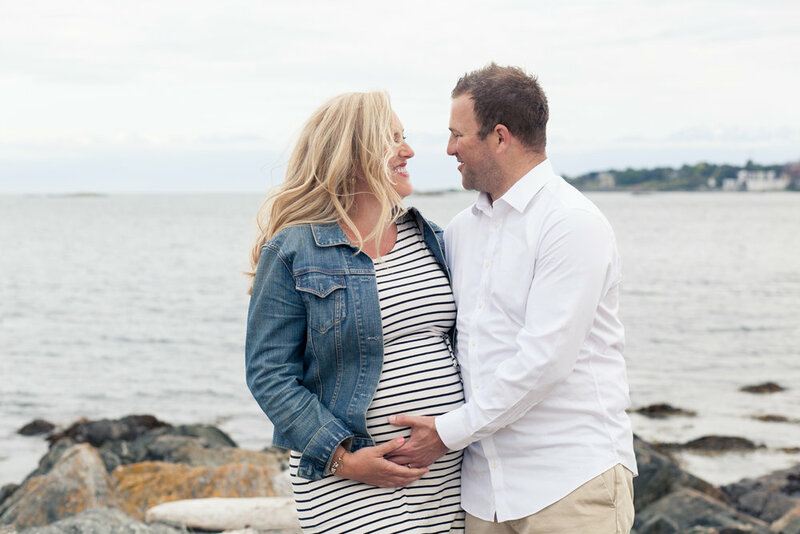 Julia contacted me about 3 days after I moved back to Victoria saying she was expecting and asked if I would be around to take more photos of their growing family. I didn't hesitate to say yes. This session was intended as a family session more than it was a maternity session. 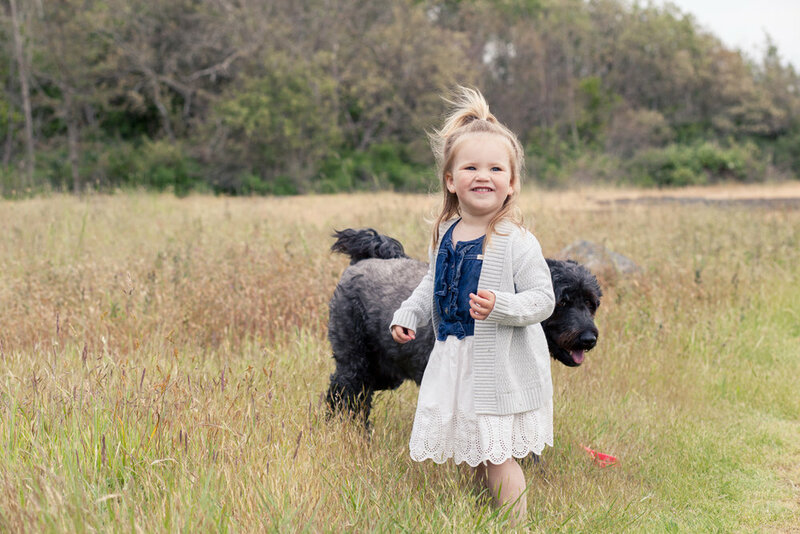 We set out on a Saturday evening to Cattle Point and had fun playing "hop" with Kate while capturing some great family photos in between the games.